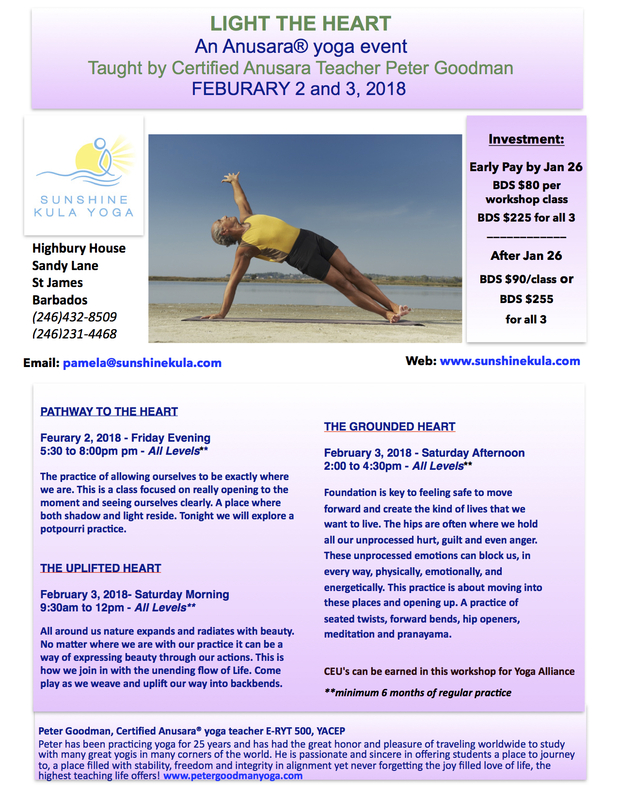 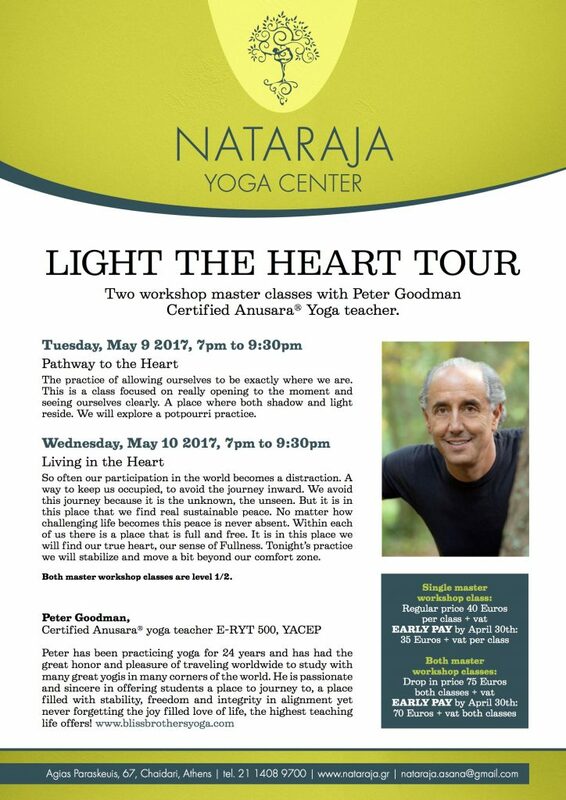 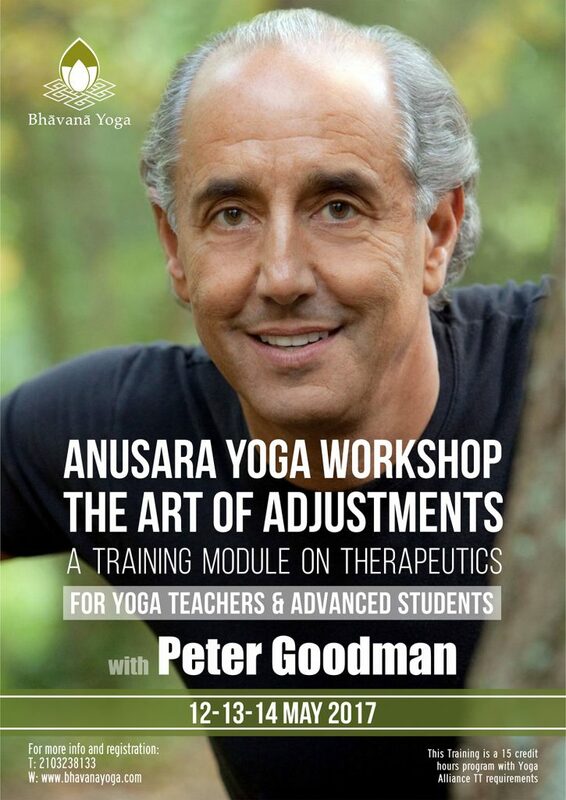 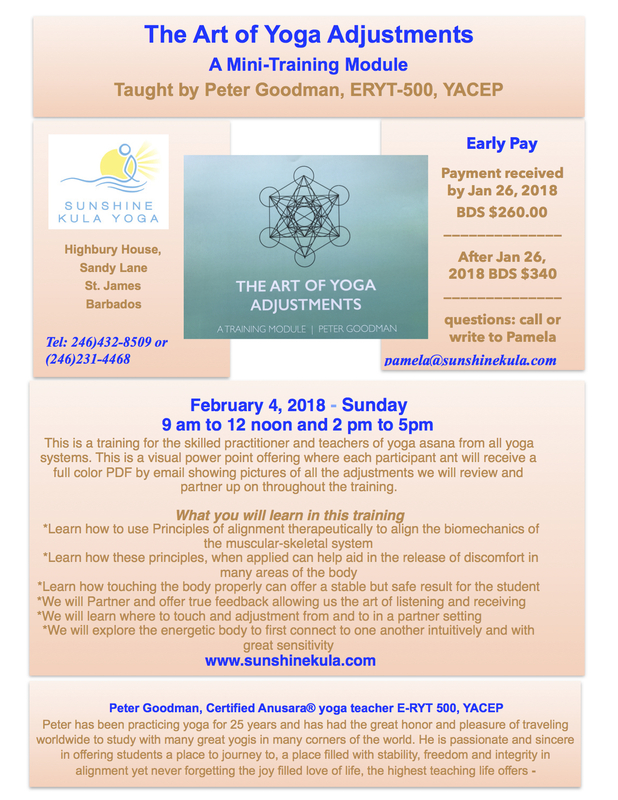 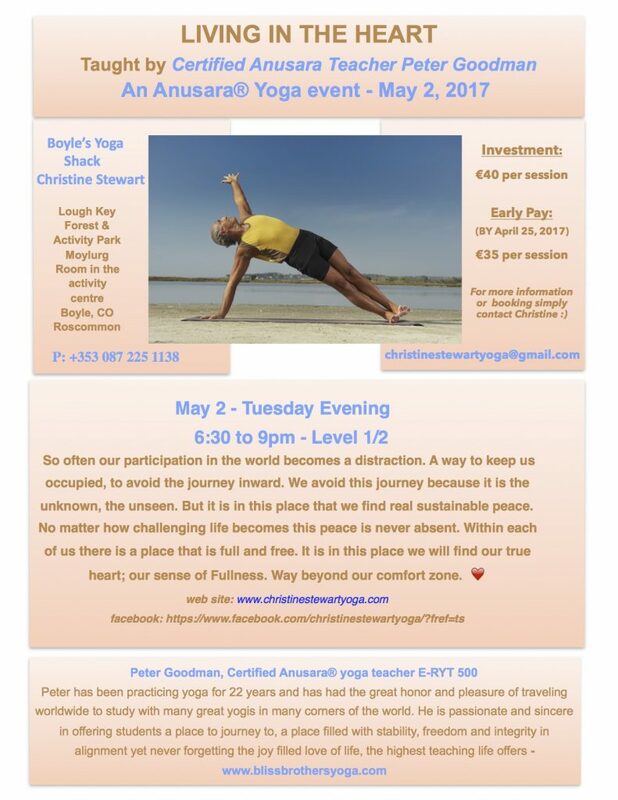 Anusara Yoga is a practice of the heart, filled with spirit, community and maintaining a commitment to your body’s awareness for good alignment. 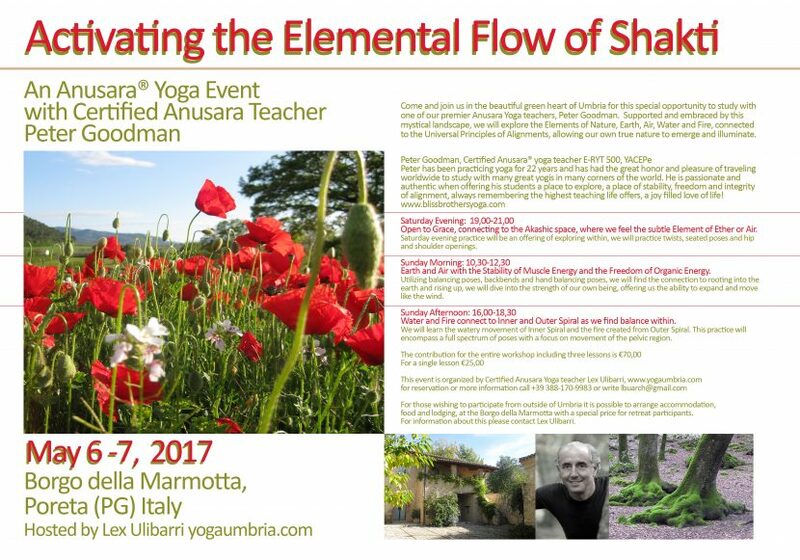 Let’s come to the mat today and explore some fun… maybe we’ll dance a little, sing a little and for sure we will dive into a deep asana practice. 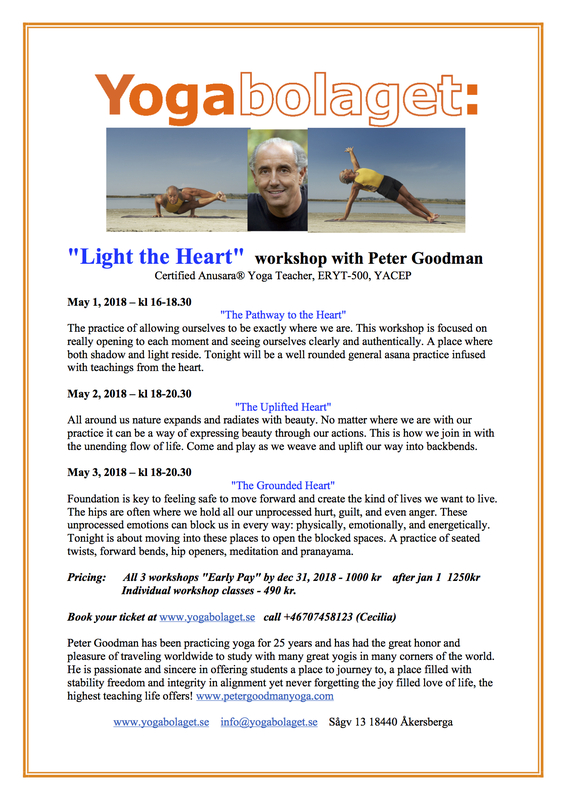 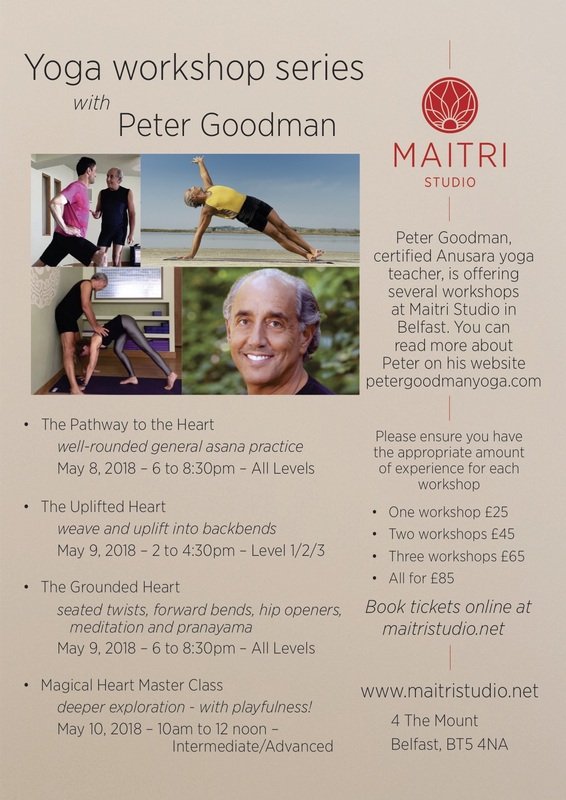 Maybe you’ll explore a new pose; maybe you’ll experience a deeper sensation of the poses you already ‘get,’ but for sure we’ll have fun, we’ll explore and go deep into the heart.